Feeling hot from being in the sun…suffer from Hot flushes or just plain hot. Then grab this healing gel and cool yourself down. 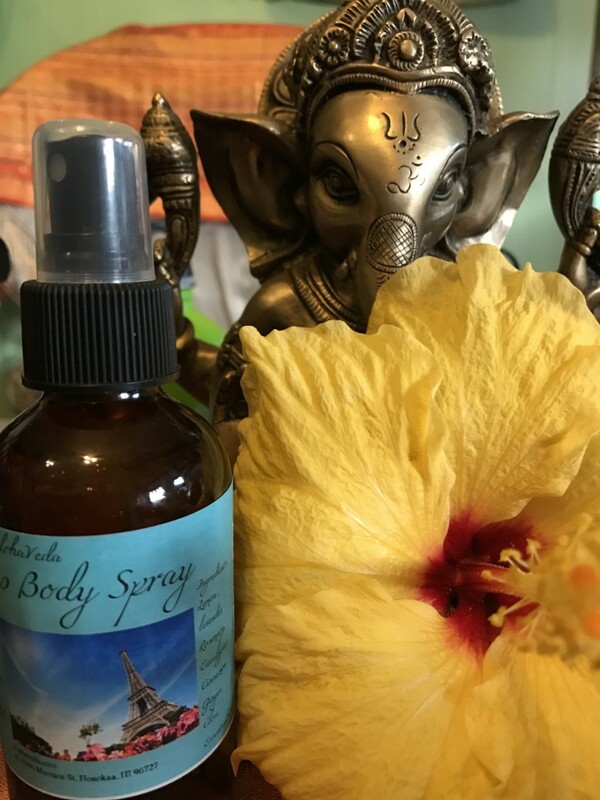 After Sun Care: Ingredients of Organic Aloe Vera Gel, Rose Water infused with Sandalwood, Hibiscus, Turmeric, Shatavari, Bringraj, Saffron, Coconut Butter,Lavender, Pomegranate Oil, Ylang Ylang. Apply to any part of the body (avoiding eyes), to cool down the heat. Ideal for use after sun, and any skin inflammation. 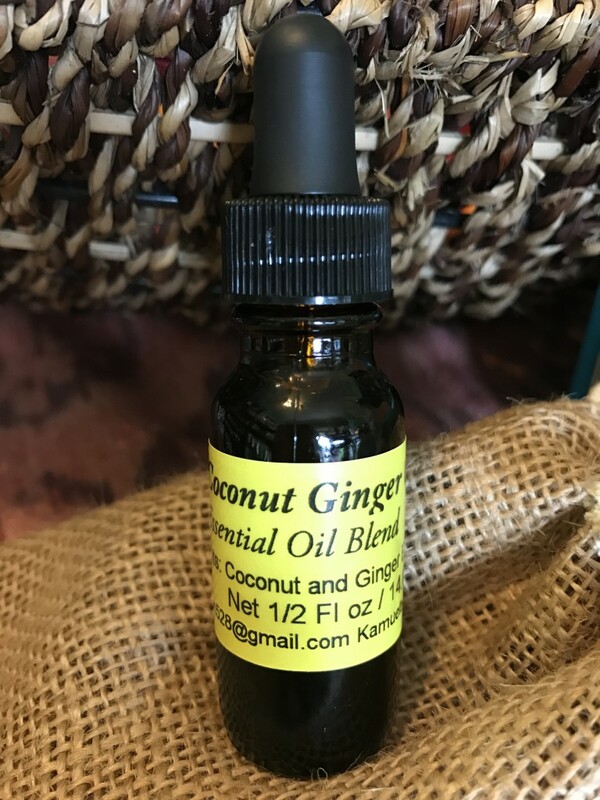 Organic Ingredients of natural herbs, plants, and essential oils. Has a touch of alcohol for preservation, natural antiseptic and to dry the effected area. Alcohol is used to keep the pores open in the skin. 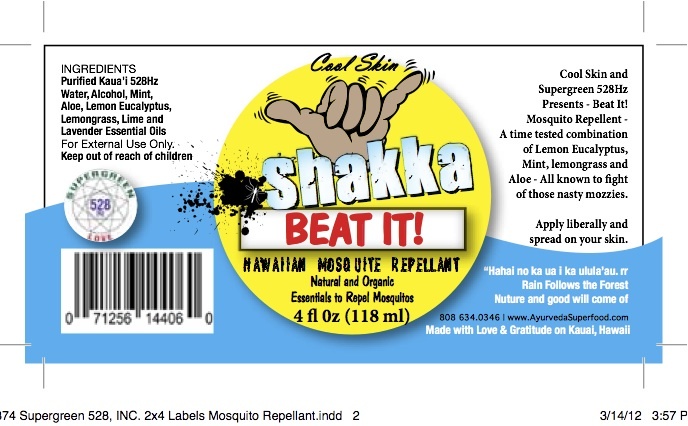 Plants and herbs used in this mozzie spray grown by the AlohaVeda Clinic. 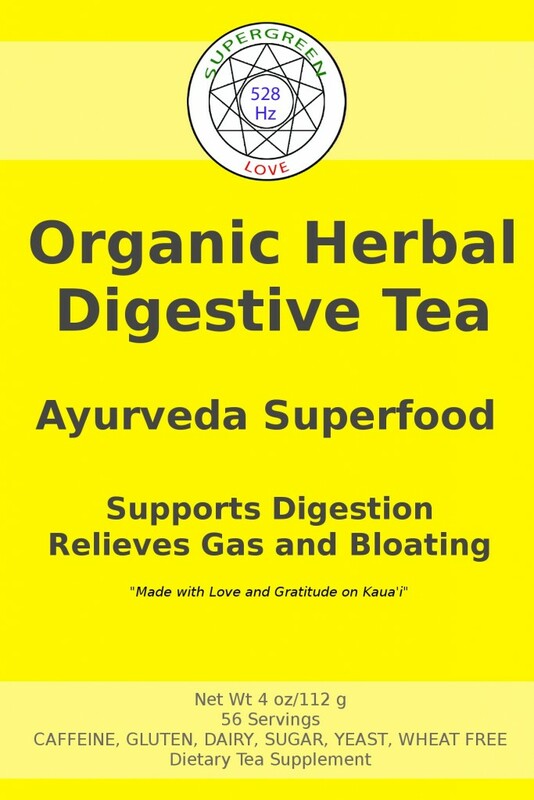 Organic Ingredients: Licorice, Dandelion, Fennel, Dashmoola, Guggulu, Ginger, Cinnamon, Turmeric, MSM Powder. 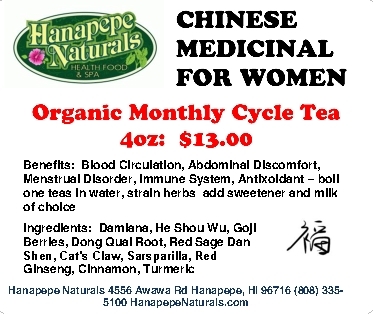 Benefits Blood Circulation, Abdominal Discomfort, Menstrual Disorder, Immune System, Antioxidant, – boil one teas in water, strain herbs add sweetener and milk of choice. Boil 1 teas to one cup of water, strain and flavor with sweetener and milk of choice. promotes antiseptic properties cure skin diseases. Ginger warming properties. 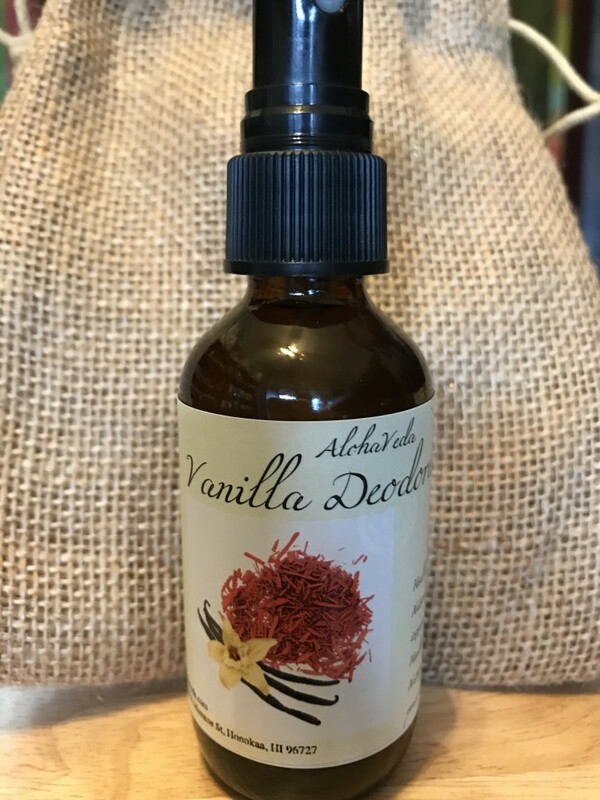 2oz Glass Bottle with spray top. 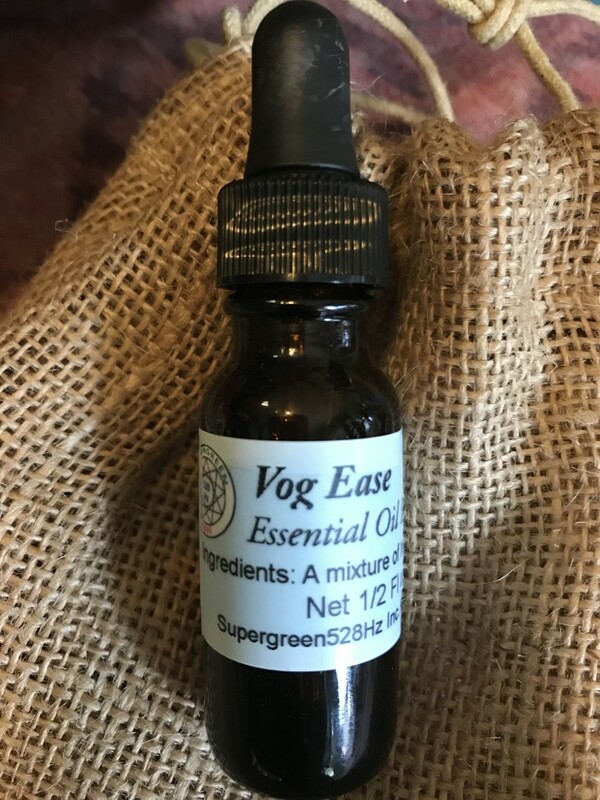 Essential Oil blend for nourishing and uplifting the senses. 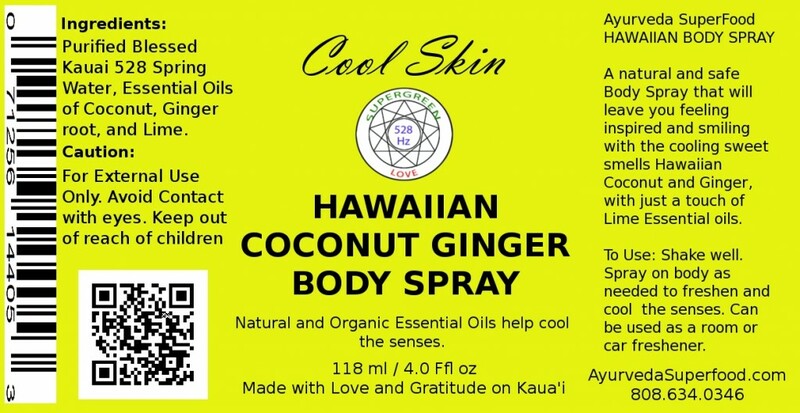 Hawaiian Coconut with the essential oil of Ginger, to freshen your day. 4oz/112gms – Dietary Supplement- 35 Servings ORGANIC INGREDIENTS: Holy Basil Dandelion Senna Haritaki Flax Meal Maca Powder Vanilla Powder Magnesium Coriander Fennel Cumin Cardamom Ginger Triphala (Bibhitaki, Amalaki, Haritaki) Shilijit Recommendations: Start with 1 teaspoon add to warm water for 1 – 2 days, increase to 1 Tablespoon up to 5 days; 1 teaspoon for daily use. 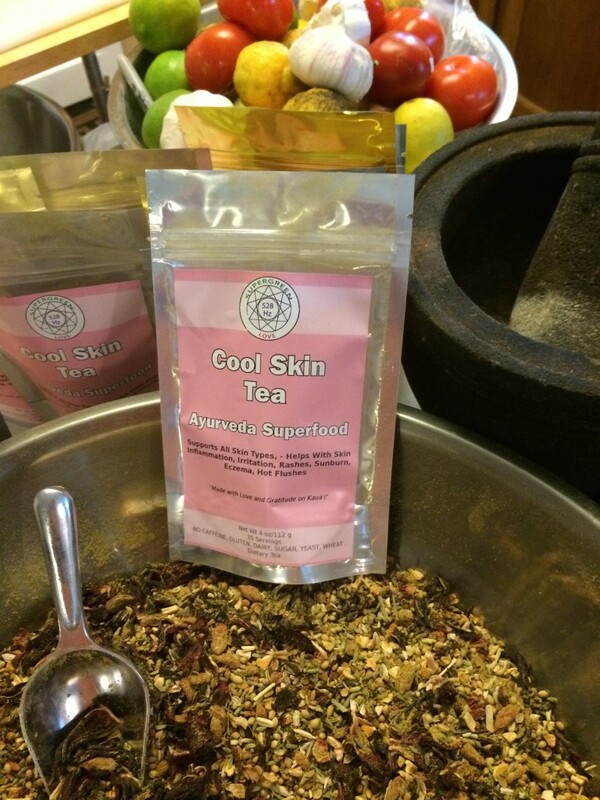 A special blend of herbs ideal for all skin types. Supports Skin irritation and inflammation, rashes, eczema, hot flushes. Ylang Ylang oil has a calming effect on the heart during times of distress. In Oriental medicine, in fact, it is ylang ylang’s calming effect on the heart that accounts for its primary therapeutic action. 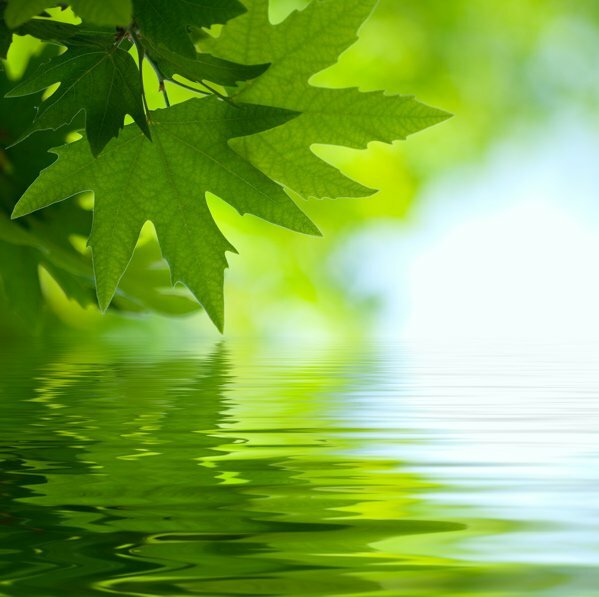 Sandalwood Essential Oil has been used in cultural and spiritual ceremonies for centuries. 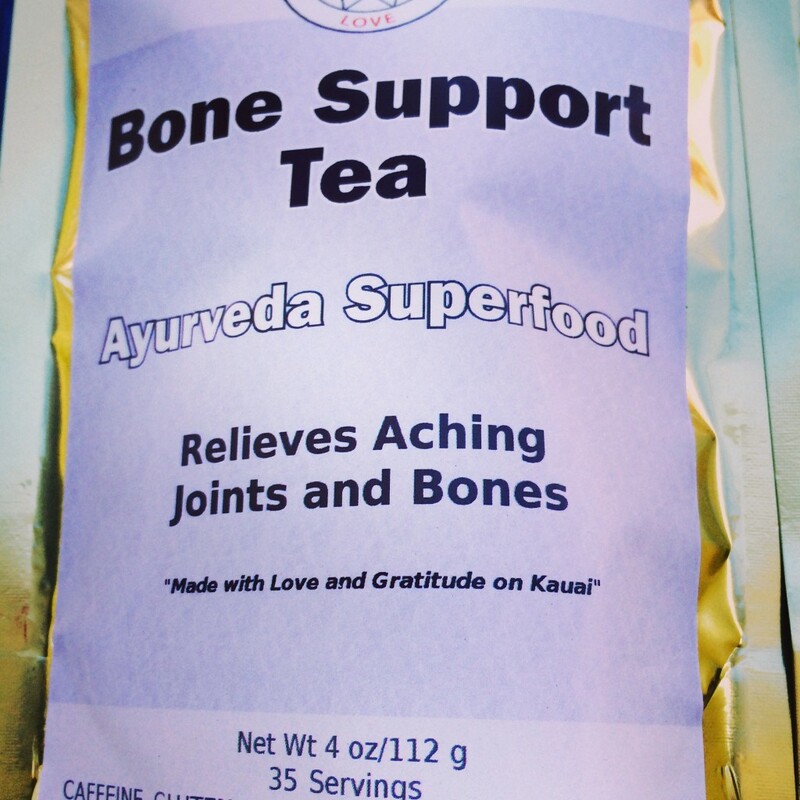 The Indian Ayurvedic system of medicine uses it for its anti-infectious and anti-inflammatory properties. Did you know that Sandalwood has Anti-Cancer Properties? 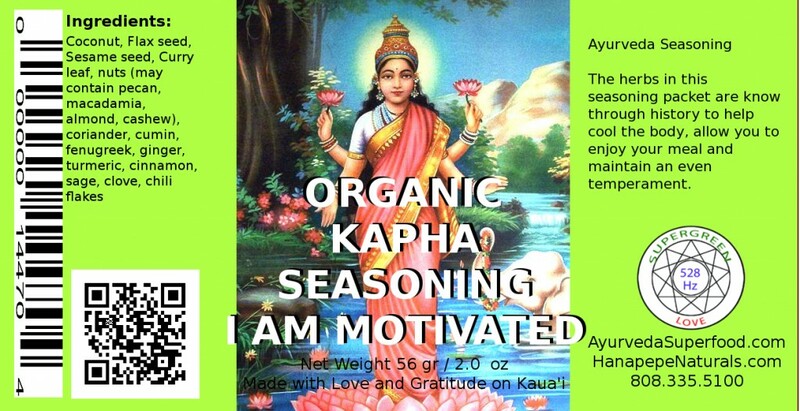 Yes, in studies conducted by Brigham Young University Sandalwood was highly effective against breast, prostate, cervical and skin cancer in small concentrations! Did you know that Sandalwood Essential Oil is high in sesquiterpenes the chemical component that stimulates the pineal gland in the brain? This creates deep relaxation of the nervous system and that is why it has been used for centuries to enhance meditation. The pineal gland produces melatonin and releases into the blood stream. Science has revealed that melatonin is responsible for regulating the sleep cycle, is a powerful antioxidant and has powerful immune system benefits. 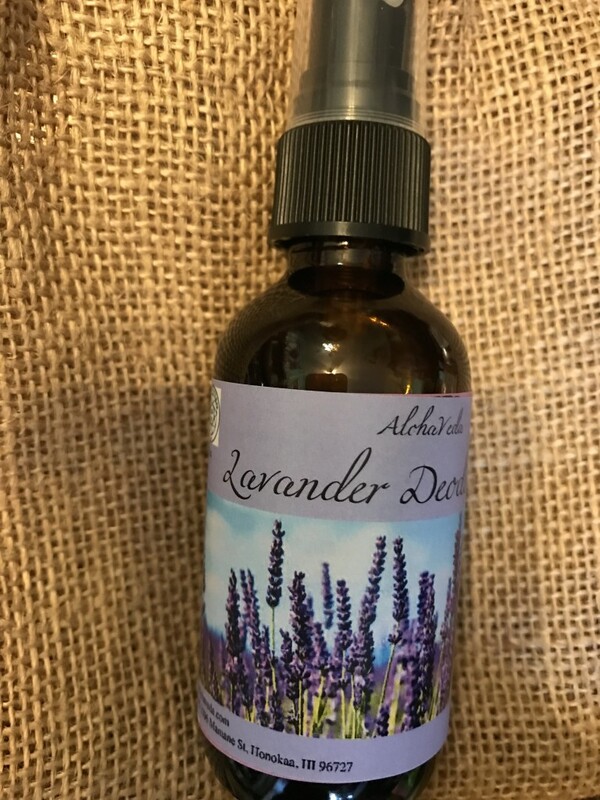 Lavender Deodorant is relaxing soothing and grounding. Oil of communication. A touch of Alcohol to dry the wet areas without closing the pores of the armpit. 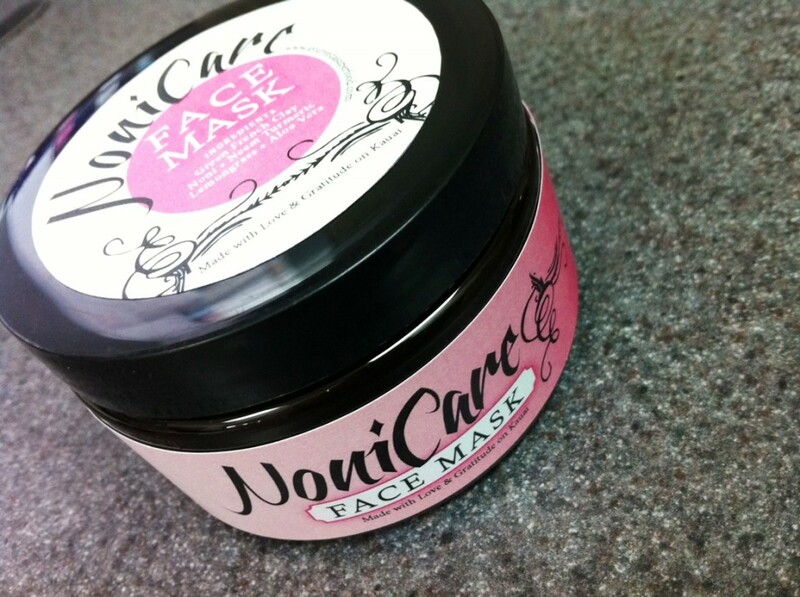 Noni Face Mask is a CLEANSING, DETOXING Face Mask. 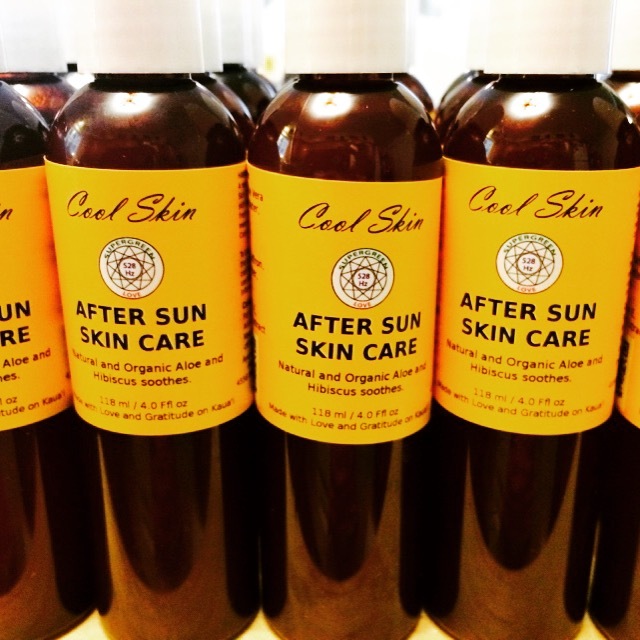 Ingredients of Organic Noni, Aloe Vera, Turmeric, Clay, with essential oils of Frankincense and Lavender. Apply Mask to face and neck and leave on for 20 minutes. Don’t be alarmed if the skin has a warm red glow as the face mask stimulated the blood flow to the face for rejuvenation. I even apply this mask to my whole body. So lush. .5 glass bottle with dropper. 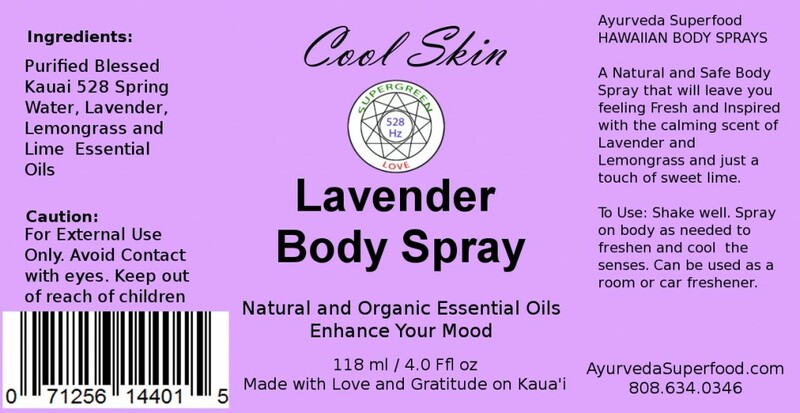 Drop onto your clothing, pillow at night, use as a perfume on your body. 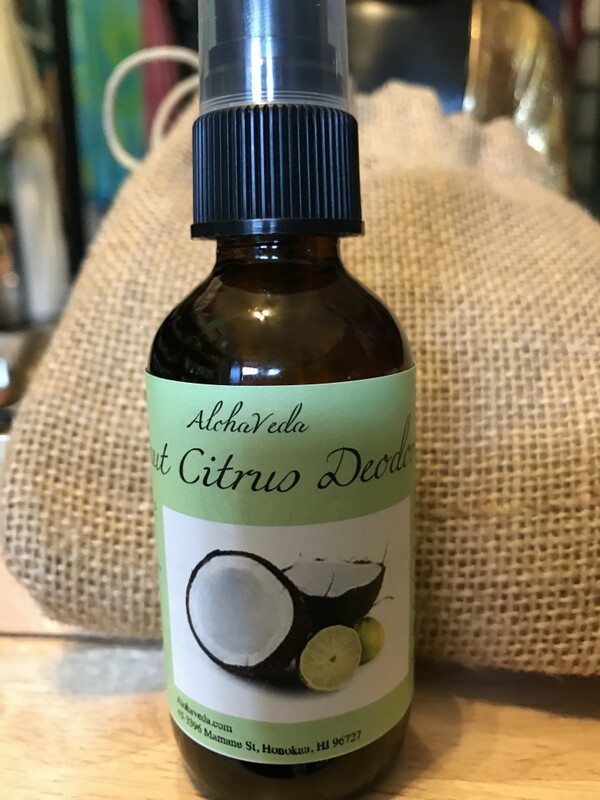 This blend also comes in a deodorant and body spray under Orange Zest or Orange Spice. 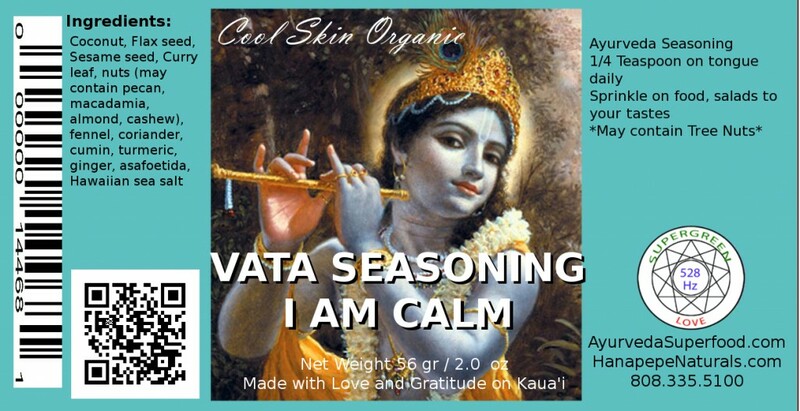 An Organic Blend of herbs and spices to Calm the Nervous System and boost the Immune System. A Quarter of a teaspoon on the tongue daily, or sprinkle on food for an extra zest. 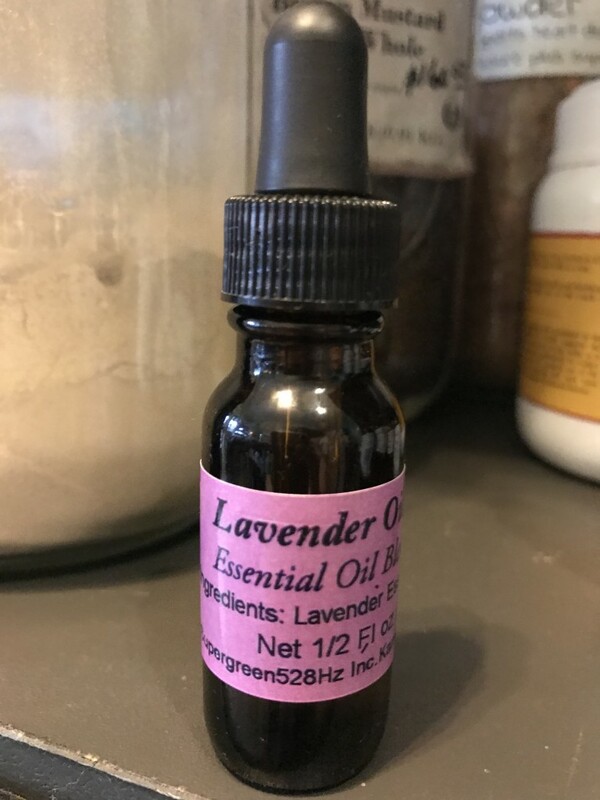 This oil blend is mixed with a touch of alcohol to dry the area. Use as needed. 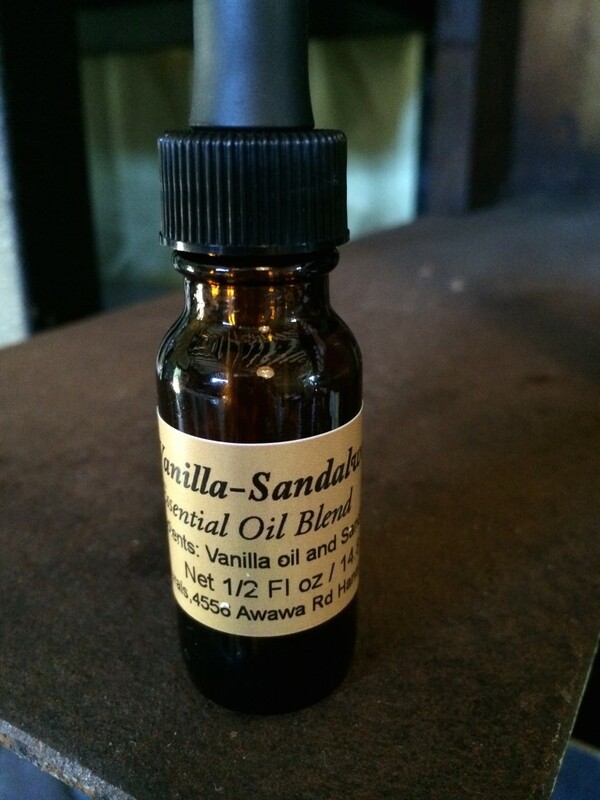 Oils mixed with Kukui Nut Oil in a .5 Glass Bottle with dropper. 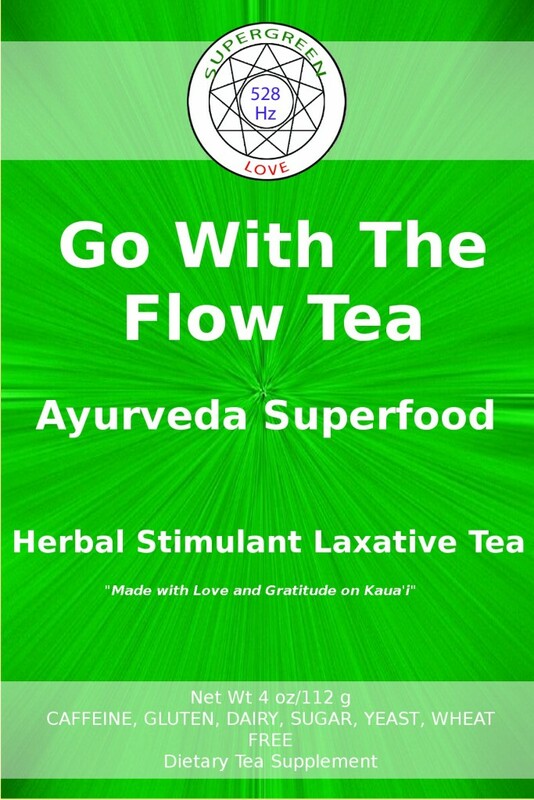 Use as a perfume for the body. Living on the Big Island or surrounding Island we at times suffer from Vog. 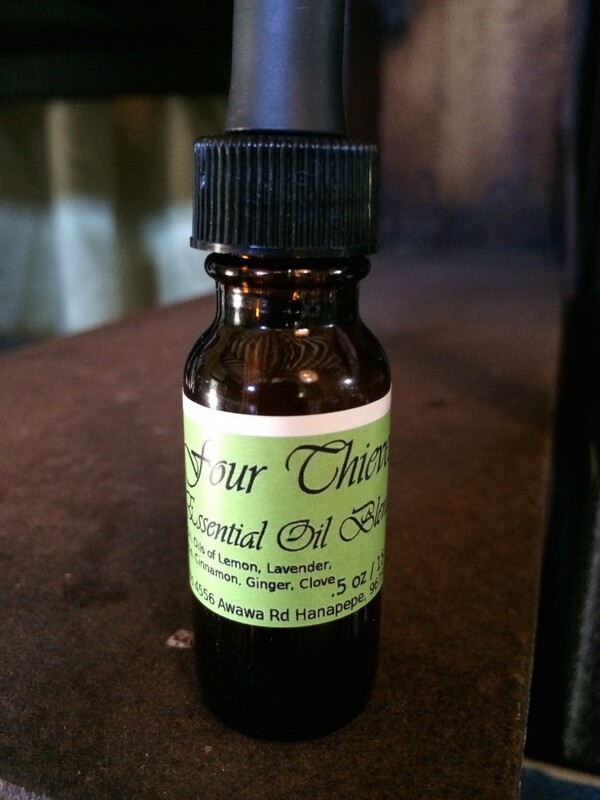 This 13 blend of essential oils give relief. Use a diffuser mister in the room at night, put a few drops in the bath, or place on a hanky and sniff while in the voggy zone or at times of congestion. 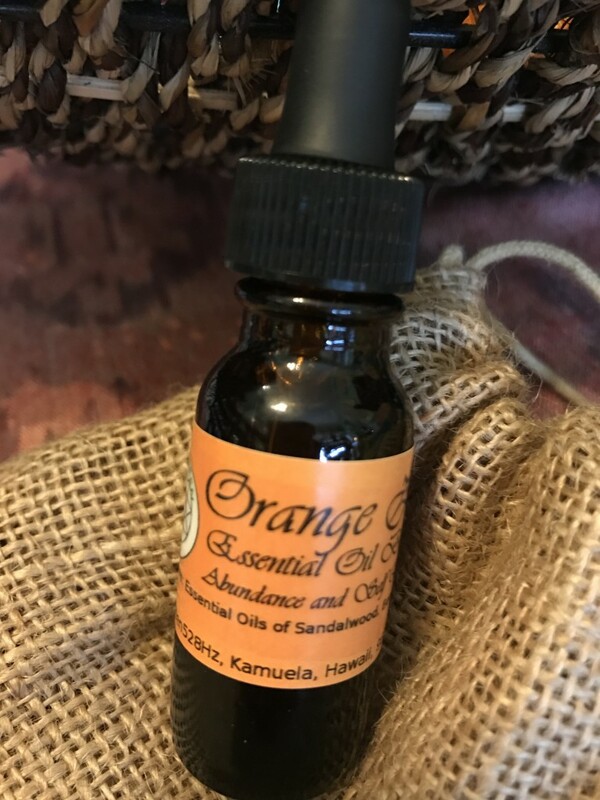 Naturals essential oils of Frankincense, Myrrh, Lavender and Sandalwood mixed with touch of Alcohol (Alcohol dries the area and is a natural antiseptic. Also leaves the pores open to sweat but reduces the excessiveness of sweating). 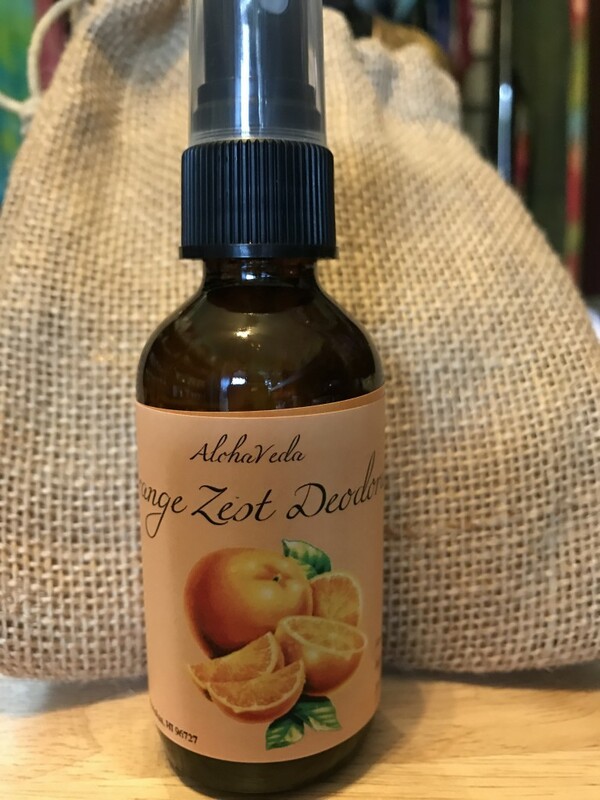 2oz Amber Glass Bottle with spray top.